Brew Cafe in the heart of Brisbane provides an escape from the hustle and bustle of life. 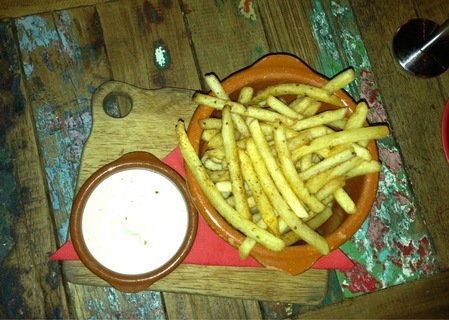 Their french truffle fries are the perfect condiment to indulge in. The truffle sauce drizzled over the fries gives them a distinct flavour which you won't be able to find anywhere else for such a good price.